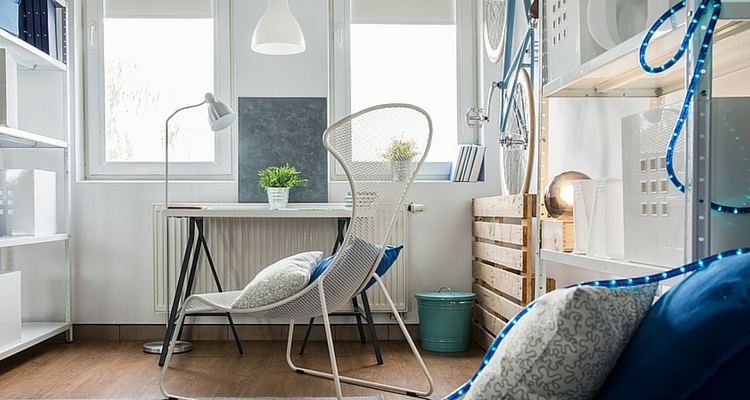 If you’ve recently moved into a small apartment and are at your wits’ end with finding space to put the stuff you’ve been hoarding, these space-saving tips will turn your cramped, disorganised hole into a neater than neat, airy and tranquil space. When you have very little space available, using the vertical space is of the essence. 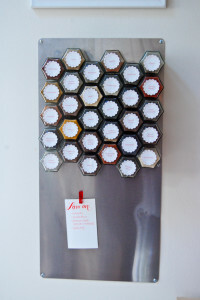 For example, you can free up some space in your kitchen cupboards by storing all your jars vertically. 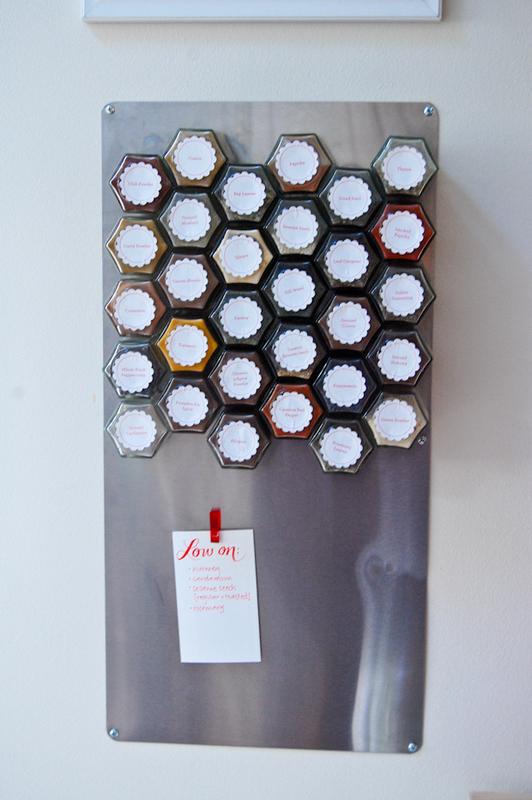 All you need to do is glue magnets onto the jar lids and stick them onto your fridge or a metal board that has been fastened to the wall. You will now have more space to store bigger items in your cupboards. 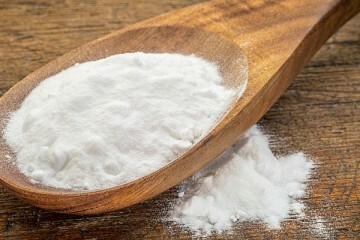 Hang your pots and pans on the wall and clear up space in your kitchen cupboards. 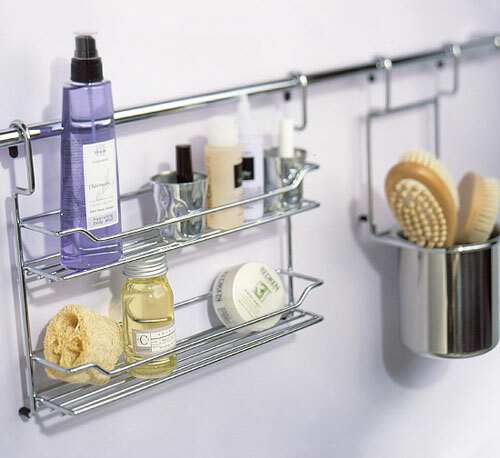 In the bathroom, use the vertical spaces next to the bath or in the shower to install storage for your cleaning, shaving and beauty products. Mount baskets against the back of your bathroom door to store extra towels and declutter your bathroom cupboard. 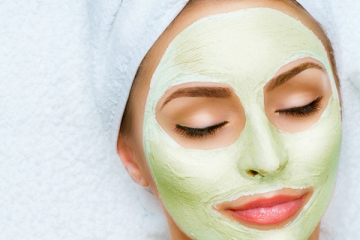 The space behind your bedroom door can serve many purposes. 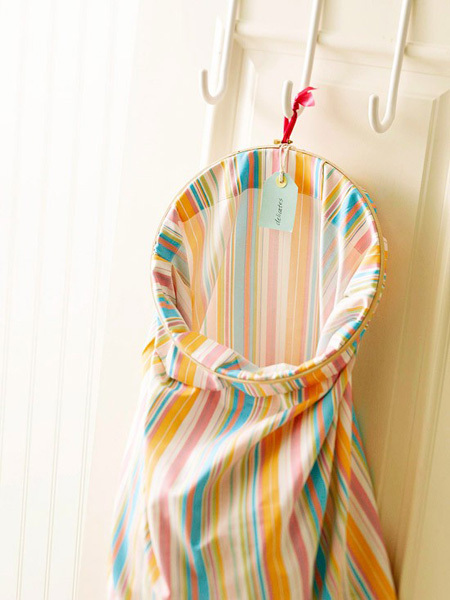 For example, you can hang a laundry bag behind it instead of having a standing laundry basket. 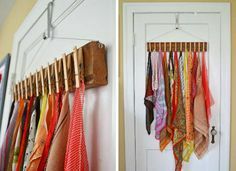 Hang your scarves and beads behind the door by mounting a railing or hooks, or use a hanging shoe organiser to leave more space in your closet. 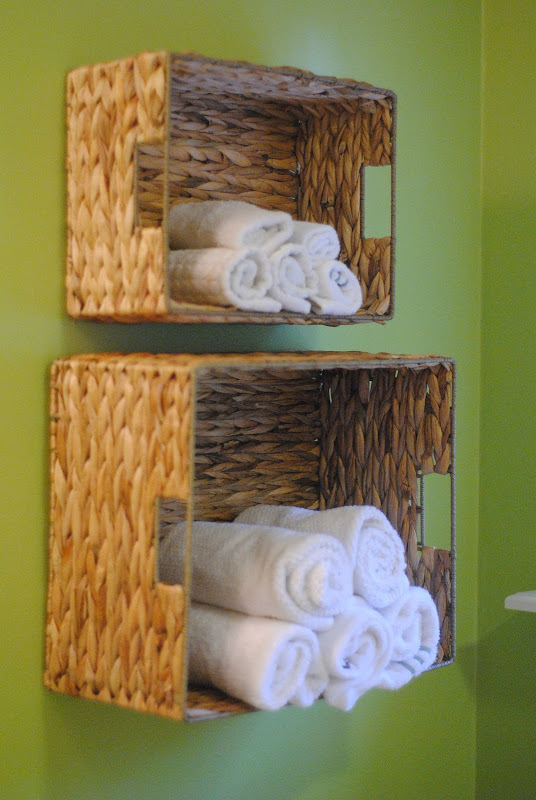 Using the virtual space in your home isn’t expensive if you use a simple nail or a few hooks. If your bed has a solid base, there’s tons of space going to waste. 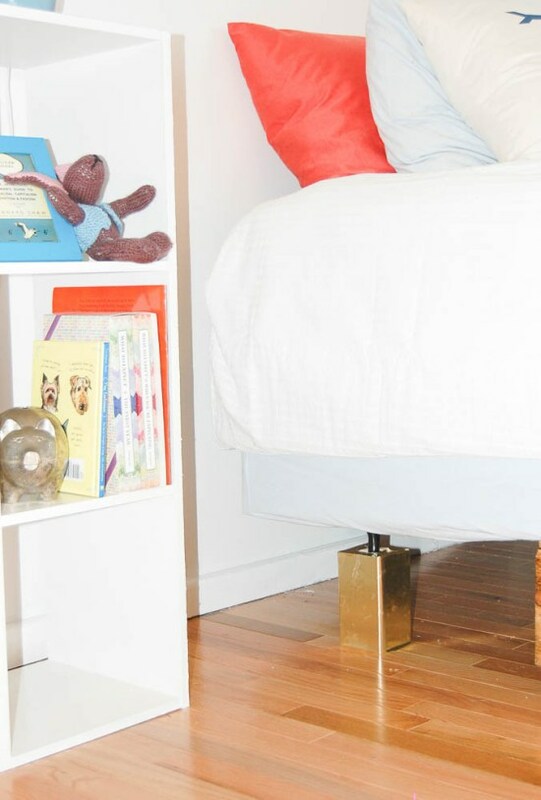 You can always opt for the traditional bricks to raise your bed (and get rid of the tokoloshe while you’re at it), but glamming it up with bed risers will also do the trick. Drill holes into wooden blocks that will fit the bed frame leg, and paint them whichever colour will best complement your bedroom. The extra space under your bed can now serve as storage space. 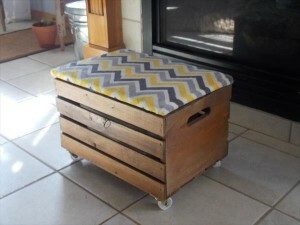 Ottomans are convenient furniture pieces to have around the house. 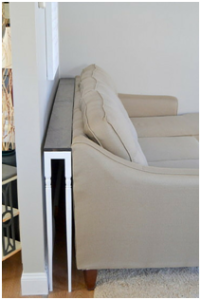 They serve as extra seating, counter space and a place to put your feet up. If they’re hollow, there’s even more storage space for items like TV remotes and magazines. 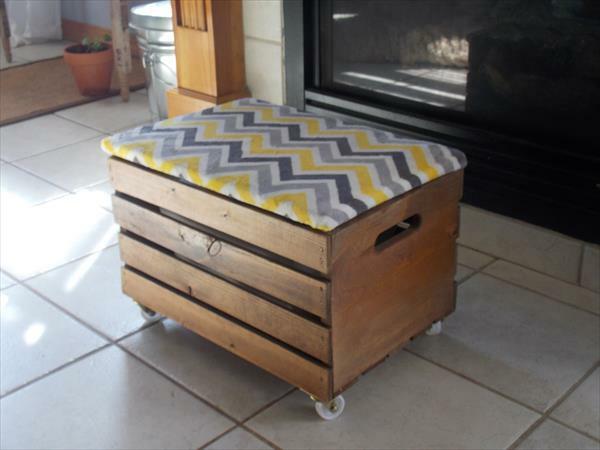 You can even make one yourself from pallets. A small table that will fit behind your sofa can serve as a coffee table without taking up as much space as an actual coffee table. You don’t need to buy this, and it’ll look better when it fits perfectly. This is a DIY project that you’ll be able to manage even if you’re not particularly practically inclined. An open-plan bachelor pad tends to be cluttered because it’s not organised into different rooms. Install curtains or put up a screen to separate your bedroom area from the rest of the living space. This will instantly declutter the apartment. Floating shelves are beautiful accents in any apartment, and free up loads of floor space. Use them as bookshelves or to display your knickknacks without using space that can instead be optimised for something else. There’s no need to buy shelves. Why not make your own by using off-cuts? It’ll add a rustic, eclectic feel to your place. Your space-saving bookshelves can also become one of your flat’s stand-out, eye-catching features. See 10 awesome ideas for DIY bookshelves. When moving into a smaller place, don’t forget to get rid of everything that isn’t absolutely essential. Donate old clothes you don’t wear anymore to free up closet space. 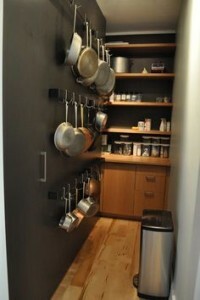 Those pots and pans you don’t ever use and can’t be hung on the wall? Donate them to the nearest shelter. Get rid of anything you haven’t used in the last 6 months. If you sell it online, you might even make a buck or two from living lighter – and you’ll feel lighter, too.